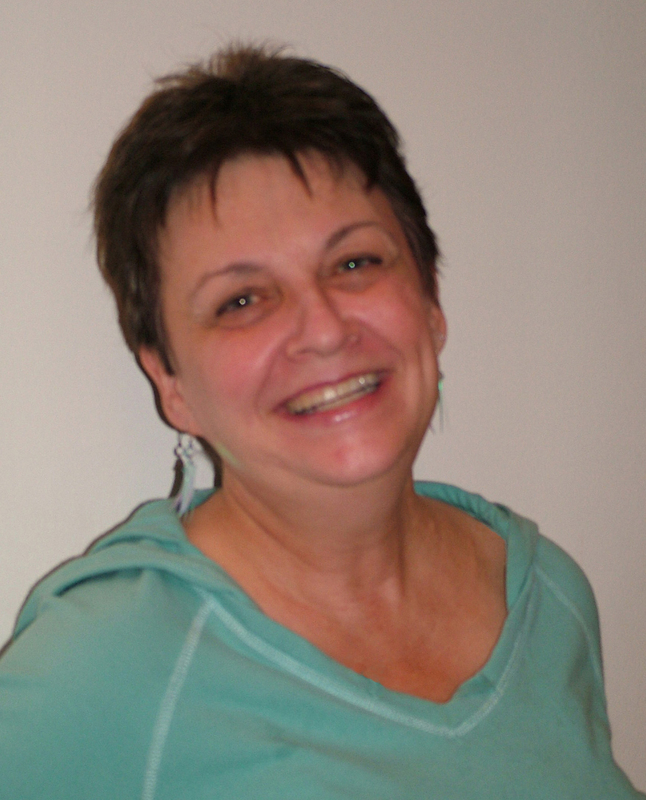 Born in 1954 in Toronto, Canada Susanne always had a desire to use her compassionate heart to help others. She found the first outlet for her caring in the medical field, assisting those whose lives were in a critical stage. After the tragic death of her 18-year-old son and the dissolution of her marriage Susanne began a new “Journey-of-Understanding” with her youngest son. Together they grew… he into the brilliant and caring man whom she knew he would become… and she into an artist, a businesswoman and finally a writer. 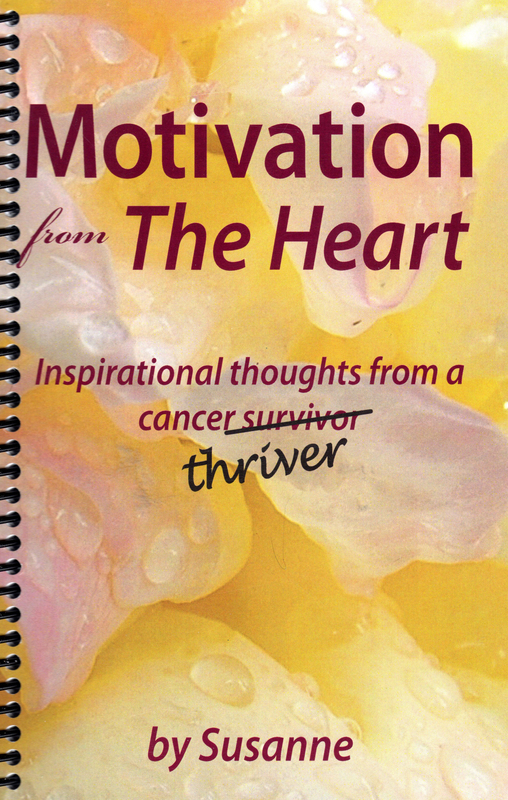 After being diagnosed with an extremely rare form of bone marrow cancer, losing part of her left hip & femur, undergoing extensive treatments and finally overcoming not only the cancer but also a resistant bacteria which took the remains of her hip, femur and a large chunk of muscle: she began to share her writing publicly: first through her blog (www.motivationfromtheheart.com) and now, through a series of inspirational and motivational books. Susanne’s journey continues. She writes in order to share her thoughts and encouragement… happy that, finally, she has found a way to help others through the sharing of her compassionate heart.